From the New Mexico Public Education Department's official site. It contains the Operator's Manual, contact information, and basic how-to-begin list. 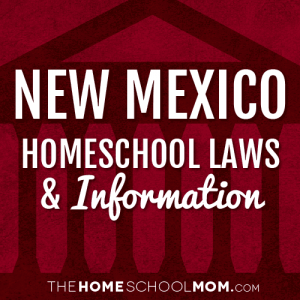 The Home Schools bureau disseminates information and provides technical assistance to parents, community members, schools, and district personnel on home schools.